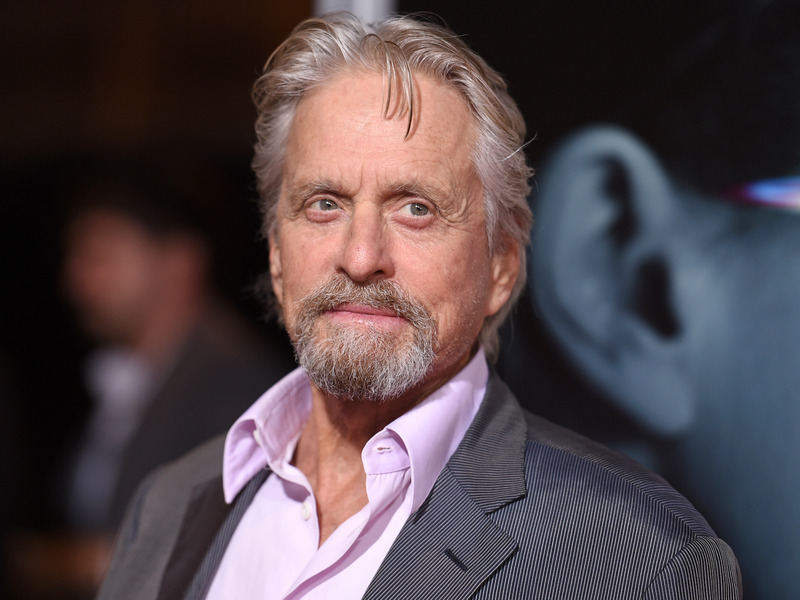 Michael Douglas was accused of sexual harassment by the writer Susan Braudy in interviews with The Hollywood Reporter and “Today” on Friday. Braudy alleged that, during her employment under Douglas in the 1980s, the actor subjected her to profane comments and masturbated in front of her. Douglas preemptively denied the allegations in a Deadline article on January 9. He called the allegations “an unfortunate and complete fabrication” to THR.